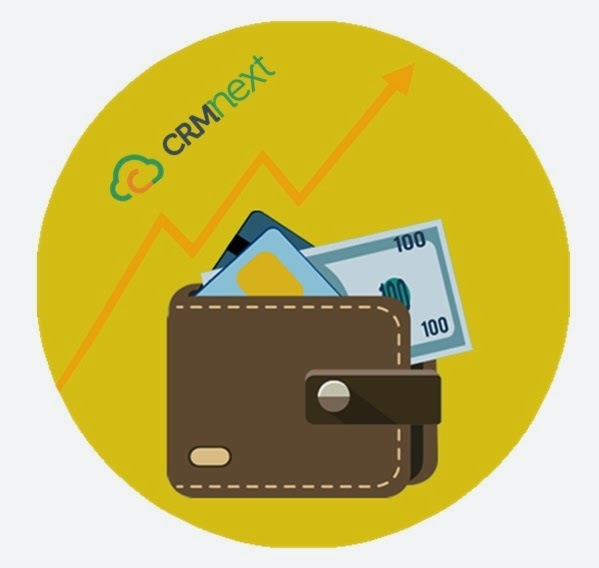 The Best CRM Blog: How to Maximize Wallet Share in Media Companies through CRM? How to Maximize Wallet Share in Media Companies through CRM? In this digital world, media houses occupy a prime position, albeit a competitive one. If you are in charge of guiding a media house with consistent growth and increasing accounts volume, you need to be aware of customer relationship management (CRM) to fuel your account management success. A cloud CRM can help you attract new brands and thus increase your wallet share. To ensure this happens, you need to ensure that you follow the best media CRM practises. Media growth strategy works best when they are interlinked. This approach will help you take advantage of overlapping goals and maximize resource utilization. One of your media strategies can include global expansion and targeting brands in the Middle East. Pursuant to that, you can approach the best cloud CRM vendor in UAE and other countries. Keeping track of your strategic vision through CRM can benefit you in the long run. This may even involve day to day decisions. When a company effectively engages customers, its goodwill and business soars. In the same way, media agencies will get maximum traction by actively engaging third party agencies. With effective engagement, you can go on to build a good rapport with them, which will guarantee you prime slots for your preferred brands. With a stable cloud CRM solution, it is possible to develop a profitable pricing strategy. For this to happen, it is important to have meaningful engagement with agencies. When you have created a rapport with the agencies, they will give you preference over others while allocating time slots. This in turn, translates better brand relations and higher profit margins. Your wallet share will continue to rise automatically. Investing in media workforce training is actually investing in your company. With proper workforce enhancement, you can increase accountability and develop, deploy best work environment practises. With confident and eager employees, you can envision a much larger market share. Effective training will also enhance inter departmental coordination. A dedicated team is central to any organizations expansion plans. Media industry depends on fast and punctual deadline management. With deadline tracking and notifications offered by CRM, employees will be able to enhance client satisfaction and goodwill. This will aid in customer retention and you don’t need to invest a penny extra for marketing. Your credibility as a media organization will skyrocket and more clients will flock to you, thus expanding your wallet share. With the above five steps, you can be assured of your media company’s success for capturing more wallet share and staying ahead of your competition. A CRM blog that is wikipedia for business growth!